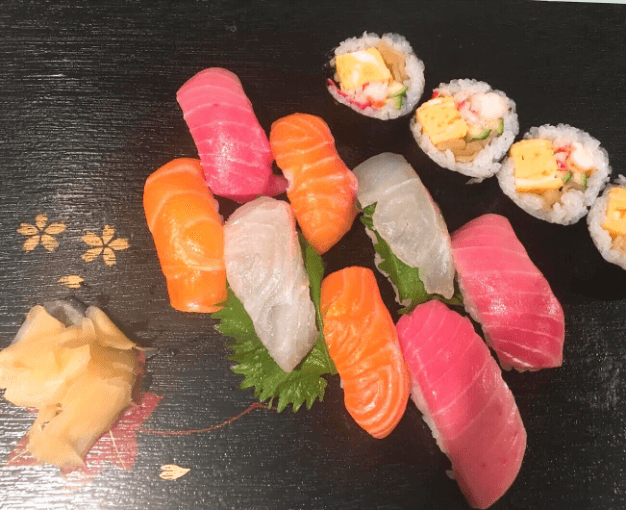 Don’t you think that it would be wonderful to make sushi by yourself at home? 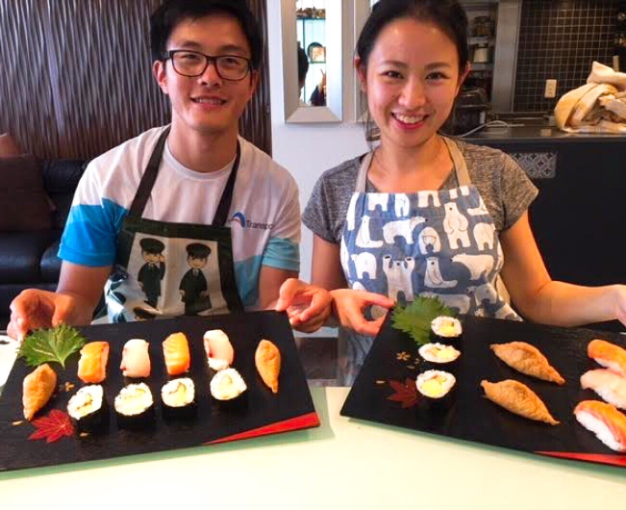 In this course, you will learn different styles of sushi: nigiri sushi and makisushi. Maybe it takes a little time to make sushi, but don’t worry I will help you. It’s worth the effort! 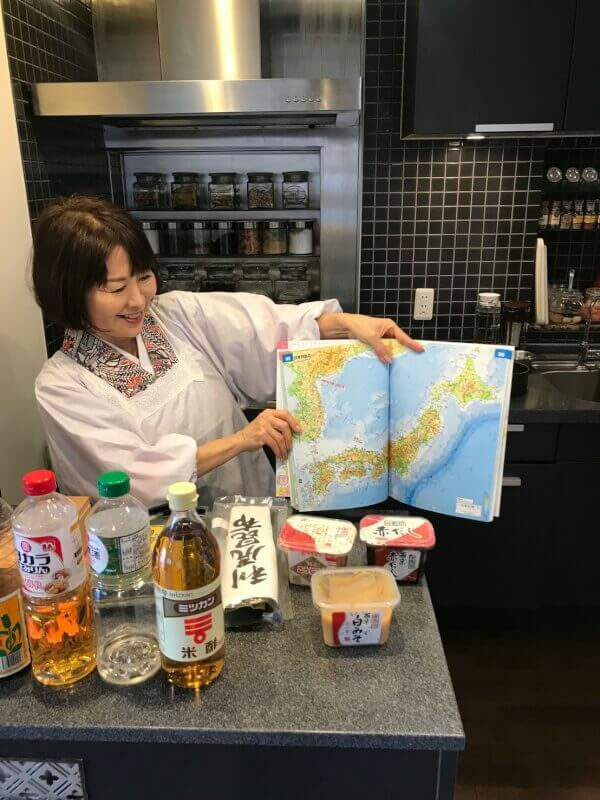 You can also learn how to make Dashi, Japanese soup from the beginning. We have a variety of miso in Japan so you will learn and you can find your favorite miso. At the end of the course, I will serve you a bowl of matcha and Japanese sweets. And maybe you will serve a bowl of match by yourself. I was born and grew up in Kyoto city. 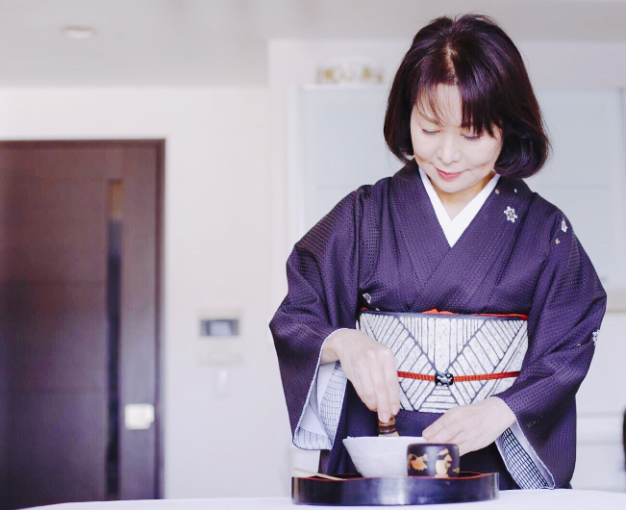 My grandmother, Kaji was a dedicated cook and always created beautiful Japanese foods. Thanks to her, I have a lot of wonderful memories made with local foods. Luckily, she taught me how to cook and present them. I have lived in and visited many countries and have eaten lots of delicious meals. I have also made wonderful friends in each country and at the same time learned how to cook some favorite dishes from around the world. 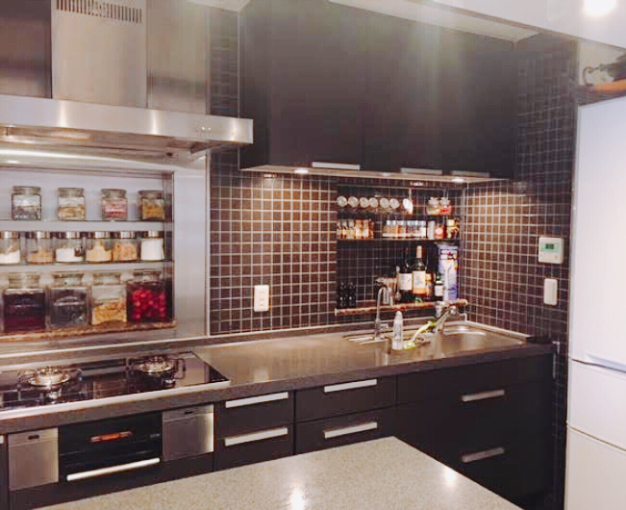 I love sharing my passion for cooking and make it easy for you to enjoy Japanese cooking at home. I also hold licenses for the tea ceremony and Japanese style flower arrangement. So in your course, you can ask me not only how to conduct the powdered green tea but also the Japanese way of presentation. My condominium is located in a beautiful and cultural area. There are many magnificent shrines and temples near my place.